The Simply Natural line of Organic products is created by Chelten House Products which is now in its fourth generation of industry leadership. This preeminent manufacturer produces high-quality food items worldwide. 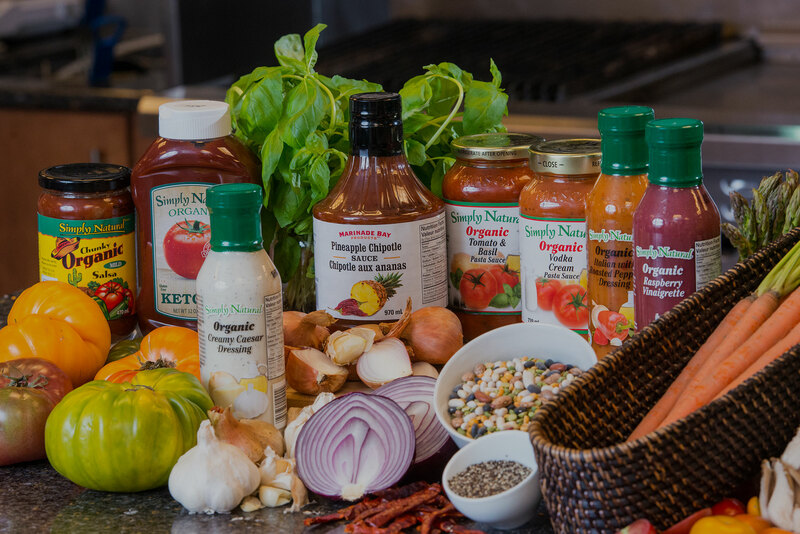 Since 1994, the Simply Natural brand has established its presence in retail stores throughout Canada, and their products have become category leaders in Organic Salad Dressings, Pasta Sauces, Salsas, and Condiments. Simply Natural products are made from the finest and freshest ingredients, without the use of preservatives, chemical additives, food colourings, irradiation or genetically modified products. They have a homemade flavour that will leave you simply wanting more!